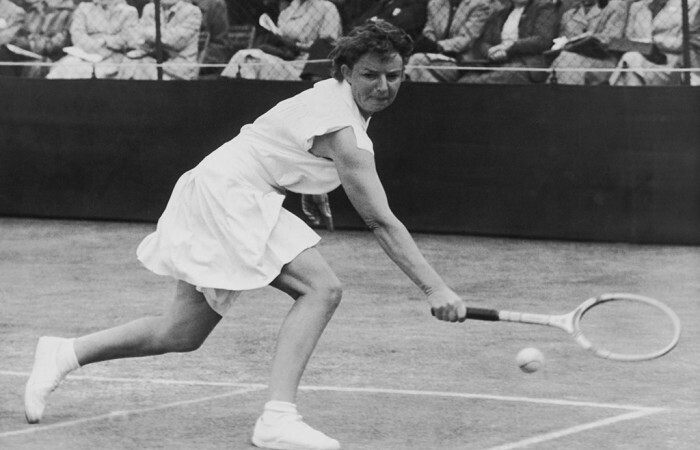 Thelma Long was the winner of 19 majors over a 22-year career. 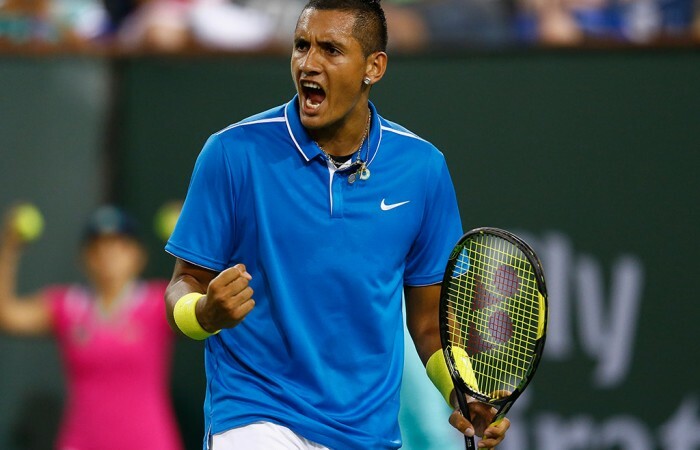 She was especially successful in doubles, capturing a record 12 Australian doubles titles. 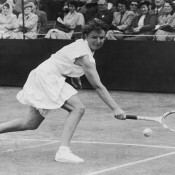 Long also holds the record as the oldest Australian women’s singles champion; she was aged 35 years and eight months in 1954 when she won her second Australian singles. 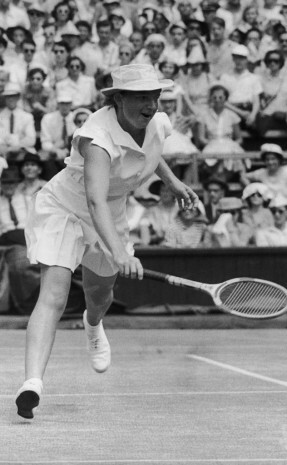 And Long holds the team record for the most Australian doubles titles (10) with Nancye Wynne Bolton. 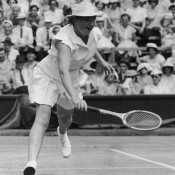 In 1960, Long became a coach and mentored many junior players in her home state of New South Wales. In 1985 Tennis NSW awarded Long life membership of the state association, and in 2000 she was awarded the Australian Sports medal. Martina Hingis and Australia's Thelma Coyne Long have been inducted into the International Tennis Hall of Fame. 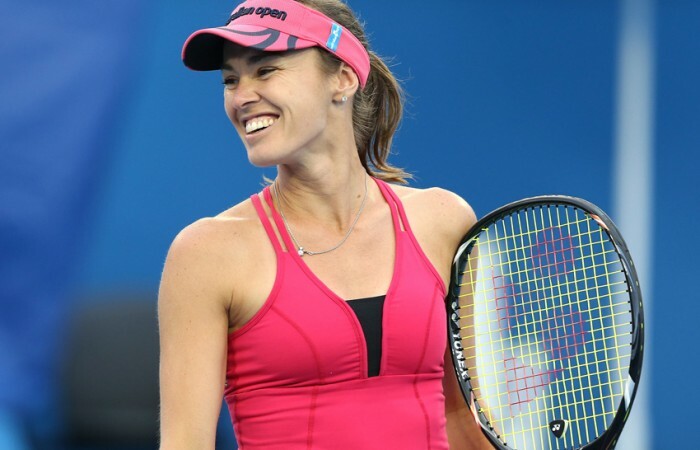 Three-time Australian Open champion Martina Hingis will this year be inducted into the International Tennis Hall of Fame, as will Australian Thelma Coyne Long.